Kampala city has increasingly turned out to be among the most visited destinations in East Africa boasting of a number of sites and attractions among these is its rich culture, religious and political history of Uganda. 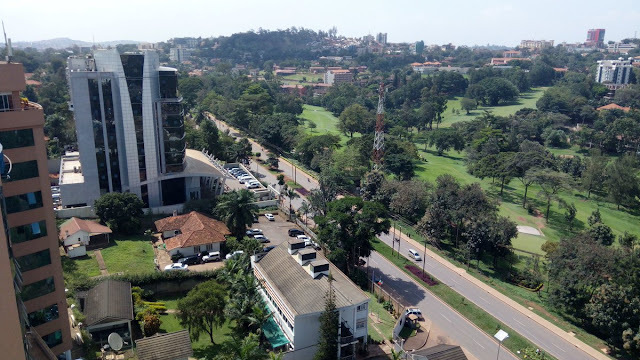 Most typical Uganda safaris often start day 1 in Kampala as it gives a visitor the feel of the weather and native people before embarking on their adventurous journey into the wildernesses. First its's drive through the streets of Kampala and as you get to visit Buganda kingdom's most famous traditional sites, temples, cathedrals, craft shops, ghettos, local markets among other amazing attractions in and around the city under guidance of a very well experienced guide in a comfortable 4x4 safari land-cruiser. 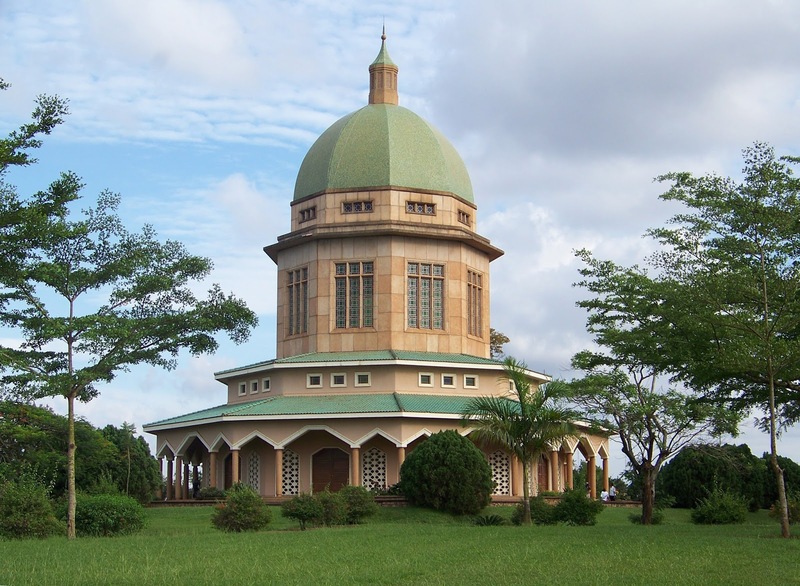 Visits to Kabaka's (king) royal Palace, Kabaka's lake, Kasubi tomb and the Buganda parliament offers you an opportunity to explore more about the history and traditions of Buganda kingdom. Kasubi tombs which are burial grounds to four of the past Kabaka's (kings of Buganda) are almost completely revamped and ready for tourism following since being burnt down 6 years ago.